When Legendary Consultants placed Lyleia Naiad in her job as Executive Assistant to a high-powered billionaire, she was given one directive--do NOT fall in love with him. Given that he's a demigod, a successful businessman, and handsome as sin, makes that a tall order for anyone. But as an ex-nymph, she has the unique ability to resist his god-like charms. Or does she? More than a year later, Castor Dioskouri has managed to capture her heart, a feat no man, demigod, or god has ever managed. Given the reason she was hired, she's kept her feelings to herself. Besides, Cas is still in love with his deceased wife from over a millennium ago, and Leia is a failed nymph who couldn't protect her own spring. 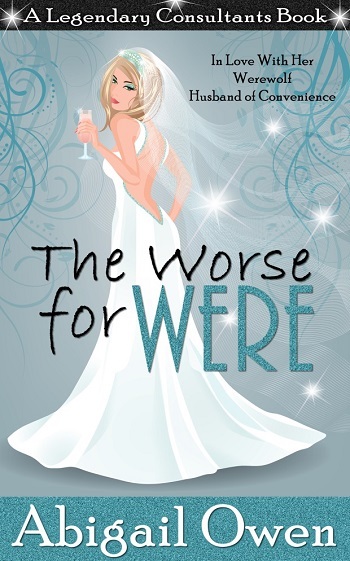 This book kind of reminded me a bit of Richelle Mead's Georgina Kincaid series (Succubus Blues), but mixed with werewolves, Greek mythology, and water nymphs. Leia's was such a likable character and she came off as strong and independent, which I love to see. This was such a charming read and I think fans of paranormal romance will have no trouble devouring Owen's work! Leia, an ex-nymph, is an executive assistant to a high-powered billionaire named Castor, a demigod. Being an ex-nymph allows her to have a certain immunity to all those demigod charms, which makes Leia the perfect match for Castor. Now, if she can just avoid falling in love with him, and breaking the one rule given to her. I mean, shouldn't be too hard for a water nymph to resist the charms of a demigod, right? Honestly, I was slightly disappointed that this was such a short and sweet story because I felt like it had so much potential! It seemed like this could have been expanded and developed into something with a bit more depth. 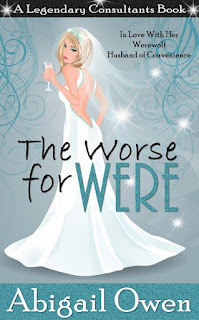 Nevertheless, it was a quick read with a nice blend of romance and I look forward to reading her next book The Worse for Were: In Love with Her Werewolf Husband of Convenience! 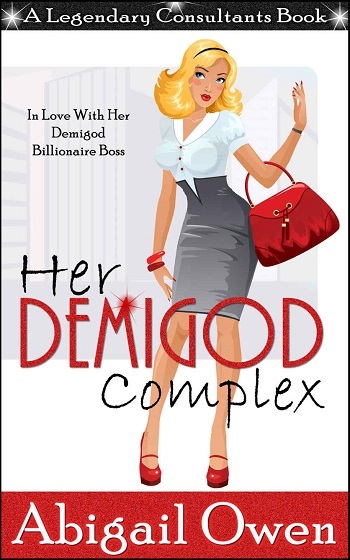 Reviewers on the Wicked Reads Review Team were provided a free copy of Her Demigod Complex: In Love with Her Demigod Billionaire Boss (Legendary Consultants #1) by Abigail Owen to read and review.